People with lower-limb loss sometimes need a prosthetic leg system with a knee (if they are above-knee amputees) or not, if they are below-knee amputees. Most use liners, and many also use sleeves to add comfort and performance to their leg system. But everybody needs a foot! New devices open the door to new opportunities and activities for people who need a prosthetic foot. A broad selection of feet, including many that simulate the dynamic action of an anatomical foot, can help you meet your activity goals. There are even feet specifically designed for running. Designing prosthetic foot systems is challenging. It’s very difficult to reproduce the complex workings of the human foot and ankle. Ideally the foot will be light because its weight is added to the rest of the leg prosthesis. If the foot is too heavy, the suspension system may be affected and with it the connection to the socket and your limb. It makes your foot prosthesis look like an anatomical foot. It fills the space in your shoe. Materials. The materials in a prosthetic foot differ by activity level. Wood, plastic and foam are usually found in feet designed for individuals who have low activity levels and require stability. Carbon fiber feet meet the functional needs for shock absorption and energy efficiency, and are lightweight as well. Comfort. A prosthetic foot has to feel good for you to meet your activity goals. Comfort allows you to be more active, and the function of your prosthetic foot directly affects comfort. Function. Prosthetic feet are designed to mimic a human foot at a specific activity level. For people who cannot walk, the function is largely cosmetic. For those who are most active, a prosthetic foot must mimic a normal foot during the act of walking. 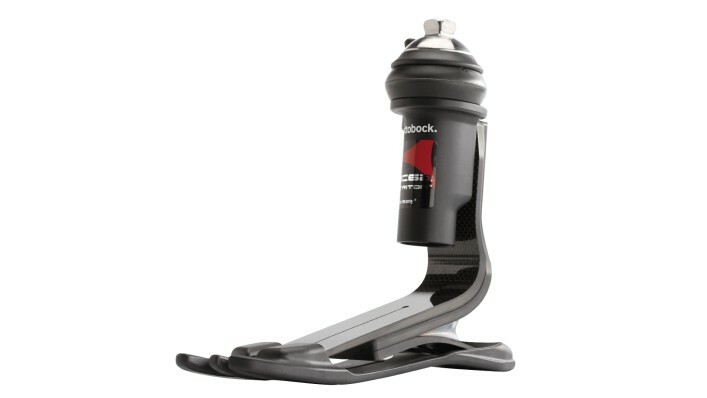 It must act as a shock absorber as you strike your heel to the ground, adapt to uneven terrain, provide a smooth rollover from heel to toe, and provide a rigid lever for propelling forward when you finish your step (“toe-off”). Multi-axial motion. Some prosthetic feet are designed to mimic the ankle, which allows the foot to move in multiple planes. Multi-axial capability in a foot allows you to raise and lower the forefoot; move the forefoot to the left and right; and roll the foot slightly to the inside and to the outside. Multi-axial motion is needed to walk comfortably and confidently on uneven ground, when your foot must adapt to whatever it encounters. Energy storage. A foot made with carbon fiber for energy storage literally gives you a spring in your step. The carbon fiber acts as a spring, compressing as you apply weight and propelling you forward as your foot rolls, returning energy to your step as the spring releases. Some prostheses have one spring in the heel and a second spring in the forefoot: just what you need for walking at various speeds, running, climbing hills or descending stairs with a secure, confident stride. With carbon fiber, the longer the spring, the more energy it can store and the more responsive the foot will be. If you still have part of your foot, you probably will need a custom prosthesis that is molded to fit in a shoe. If you experienced an amputation involving the ankle, including ankle-disarticulation, Symes, Chopart, Pirogoff or Boyd surgery, you’ll need a specialized low-profile foot. For an amputation above the ankle, a standard prosthetic foot can meet your needs. You should consider multi-axial capability as well as shock absorption. For above-knee amputees, keep in mind that the higher the limb loss, the less control you will have of the prosthesis and the more you will need stability in your prosthetic foot. 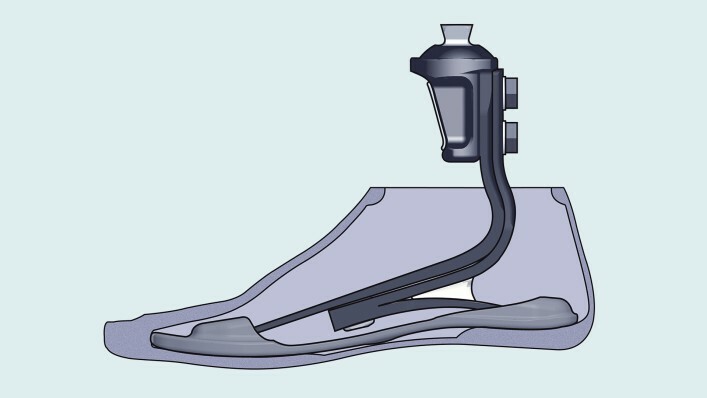 Manufacturers categorize prosthetic feet by the user’s activity level. Selecting a prosthesis that matches your activity level will maximize your mobility and your quality of life. 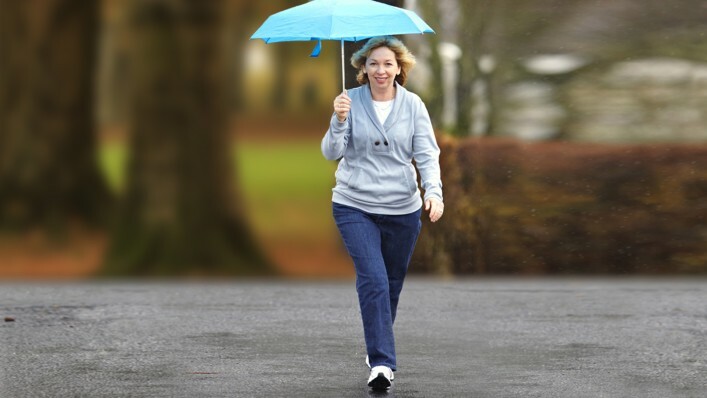 The wrong prosthesis can actually make walking more difficult or less stable for you. If a practitioner or therapist has not yet identified your activity level, here are some very basic indications. If you’re on the border between two activity levels, consider products designed for both levels. If you cannot walk, you may still want a prosthetic foot for your own sense of well-being or to feel more confident in social settings. Because it will not support your weight or help you walk, it doesn’t need any features that aid mobility. A smooth rollover as the prosthetic foot transitions from heel strike to toe-off. Ability to adapt to uneven ground. Excellent energy efficiency. Consider a carbon-fiber foot with more stiffness for support and energy storage. Prosthetic feet are designed for a specific weight range. 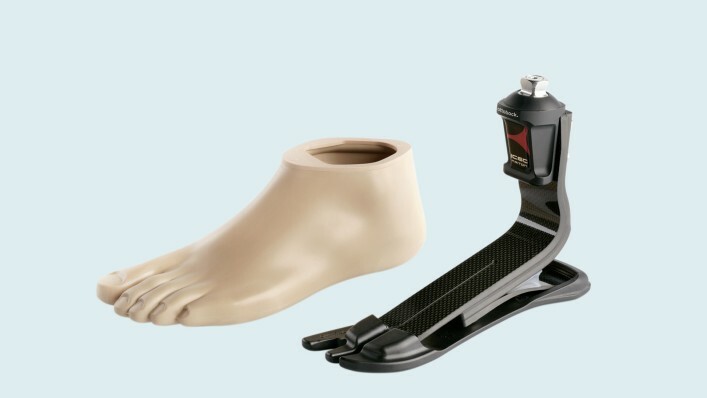 To ensure that a prosthetic foot performs well for you, choose one suited to your weight class. 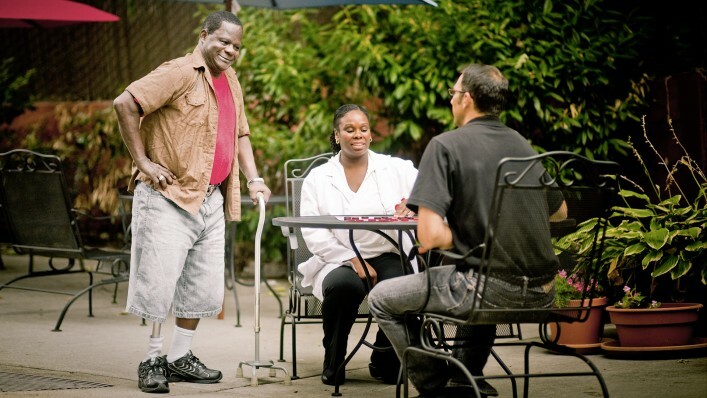 When you stand, a prosthesis fills the space between your residual limb and the floor. It is designed to add only the length needed to equal your other leg. Most prosthetic feet are 2 to 7 inches in height. Consequently, a limb loss near the ankle may limit your options to low-profile prosthetic feet. Shells can be ordered in colors to match skin tone, in a range of sizes and often with a split toe for wearing sandals. Low-end shells may lack detail, such as toes, and may be attached to the prosthetic foot. At the high end, the toes and skin colors are more realistic. If your activity level is 3 or 4, look for a foot with a shell that can be replaced if you wear it out dancing or playing tennis. The price of prosthetic feet generally rises with the activity level because additional functionality translates to more structure and more expensive materials. Reimbursement by an insurance company or government program depends on specific codes. Before making a final selection, make sure the prosthetic foot of your choice is covered. Insurance companies often will cover a more expensive prosthesis if it will enable you to increase your activity level, work a longer day or take fewer days off. 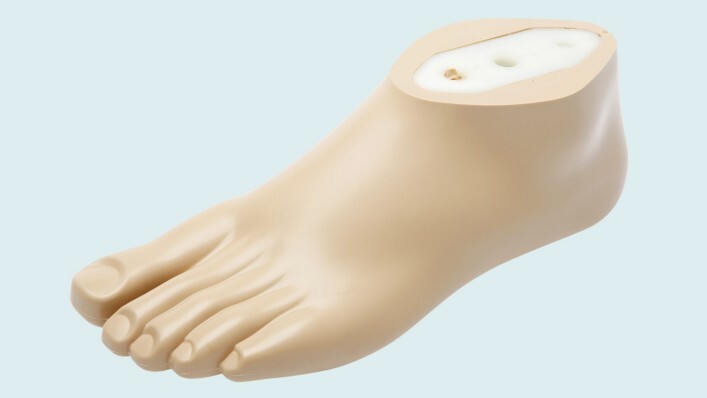 How do I get the cost of a prosthetic foot covered? There are many ways to cover the cost. Check out the Financial Coverage section of this website. How do I choose the right foot? Your health care team will work closely with you to make the decision, based on your activity goals and lifestyle. Often you will be able to try out a foot in your prosthetist’s office to see if it’s right for you. To help you prepare, take a look at the Ottobock feet - function chart found in the Downloads section of this page.